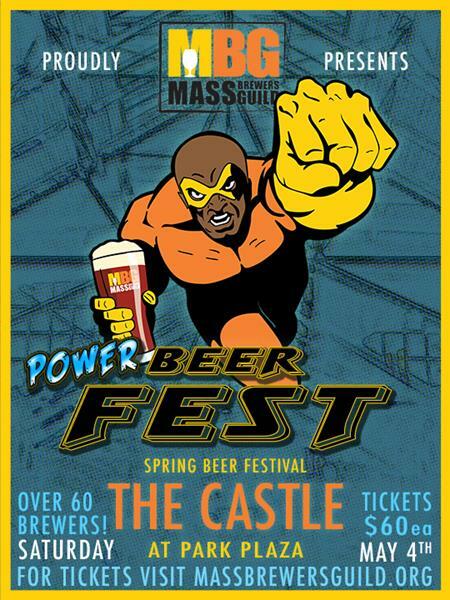 BEND, OR – As summer approaches, more breweries continue to make their warm-weather seasonal selections available. 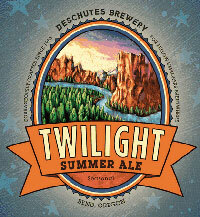 Deschutes Brewery, which recently moved into the top five craft breweries in the U.S. based on production volume, will make their Twilight Summer Ale available until September in 6-packs, 12-packs and on draft in all markets where Deschutes is distributed. The Twilight Summer Ale is a unique blend of four hops and malts: Cara-Pils and Carastan malts with the late addition of whole flower Amarillo, Cascade and Tettnang hops.